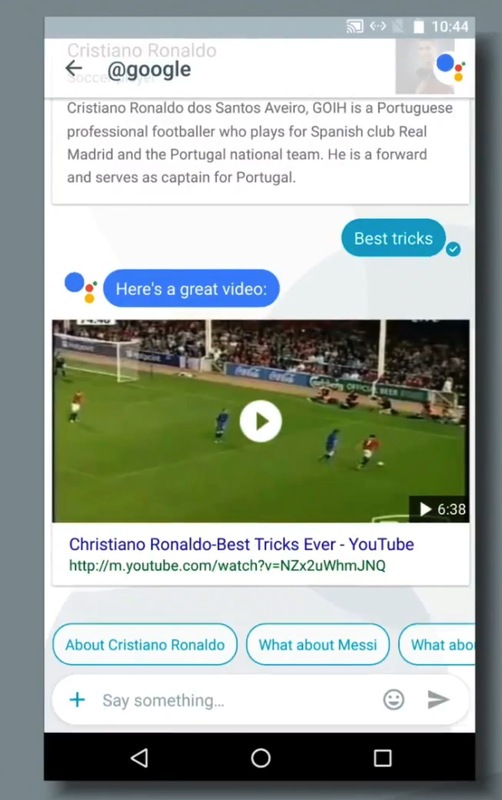 Allo & Duo(Message & Video App) By Google: Review & Features: New app is to come this summer to make the instant messaging and video chat fast and more interactive. 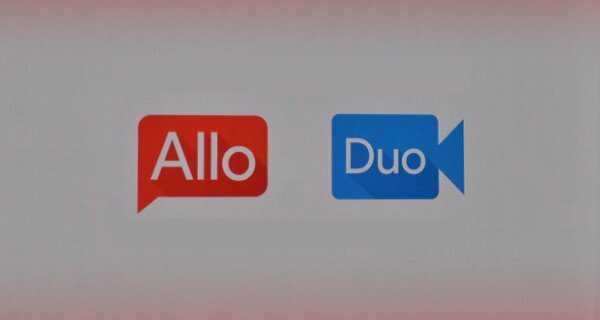 Allo is a messenger app while Duo is a video chat app which has been designed by Google to bring to you pleasure of instant messaging. Whether whatsapp , Siri or Cortana or any other app has been introduced later Google was the first to provide these functions through Google now and Google search voice. It is compatible to android and iOS both. Allo provides end- end encryption to secure the communication instantly while messaging. It means the messages can’t be read on internet and that they are encrypted on wire. It is a mobile only app which is meant to be a fresh start for Google communication department. It has clean interface and easy to use with innovations which can today be seen in many other messenger apps. Just a sign up through phone number is the only need to use and install the app for free. General stuffs like notifications and emoji and poplar stickers can be found in this app. You may also enlarge and shrink the text size before sending them up. Allo can act as also a Google assistant on which you may ask all sort of questions. It will respond to all kinds of stuff you can expect and also engage in further suggestions such as you may book a table in a nearby area if you ask information relating to foods and restaurants and you may also book an open table instantly. @google is one of the function and search engine which provides with lots of information on various topics which gets more and more interesting when it suggests replies at the bottom as suggestion chips while replying to the conversations with your friends. In the demo Google shows that for instant a photo comes up and Google by itself recognizes the event and guess the replies and appropriate answers to it. Also typing @google can also can both take you and everybody you are chatting with to respond to the answers and suggest you for the better option if you are looking up for something. There is also an incognito mode which is similar to the mode provided on chrome. When in the settings you enable it the conversation you are in gets encrypted end to end and Google itself can’t read it. 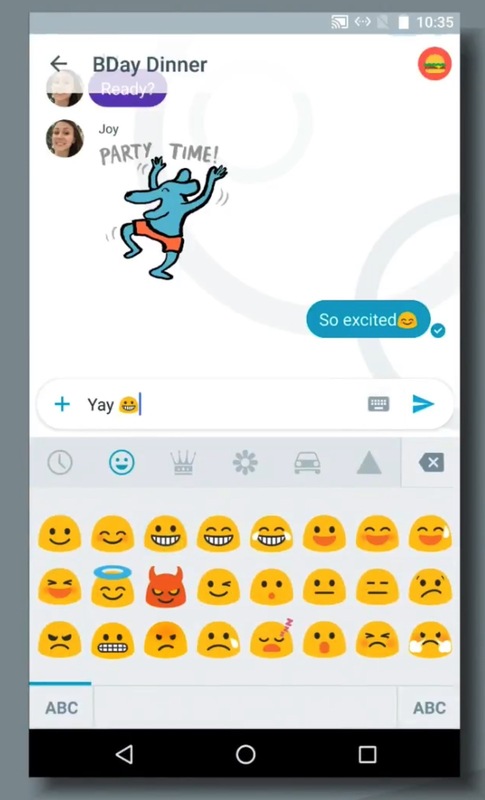 Also these chats do not appear as notification on lock screen of phone which provides higher level of privacy to the user. 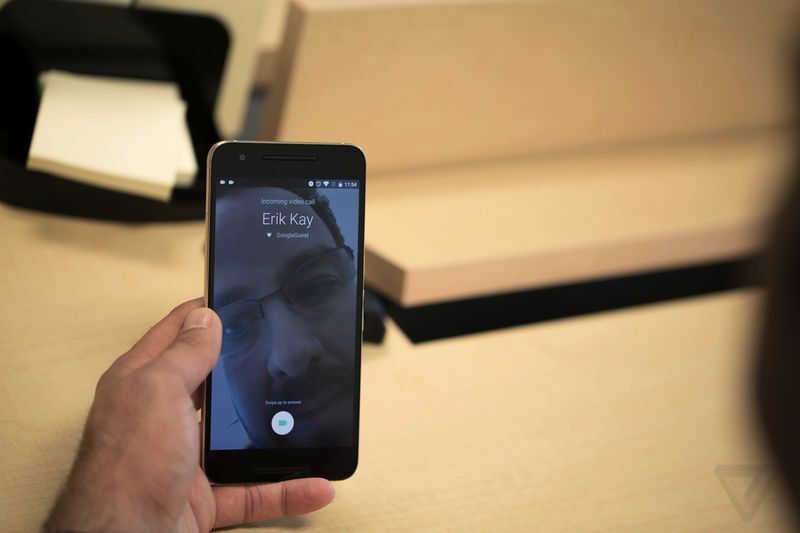 One of the most exciting features available only on android is that a user receiving a call can see live video of person calling on the lock screen and when the other person answers the video call is already going on instantly. Lots of resources has been spent by Google to handle and resolve the technical issues such as dynamic automatic ability of app to adjust the video and audio quality to suit the connections whether low or medium. The calls are connected using QUIC over UDP for fast end-to-end encrypted connection. It means hassle free connection and chat is possible without dropping the call. It’s a mobile only app and faster and it’s cross platform. 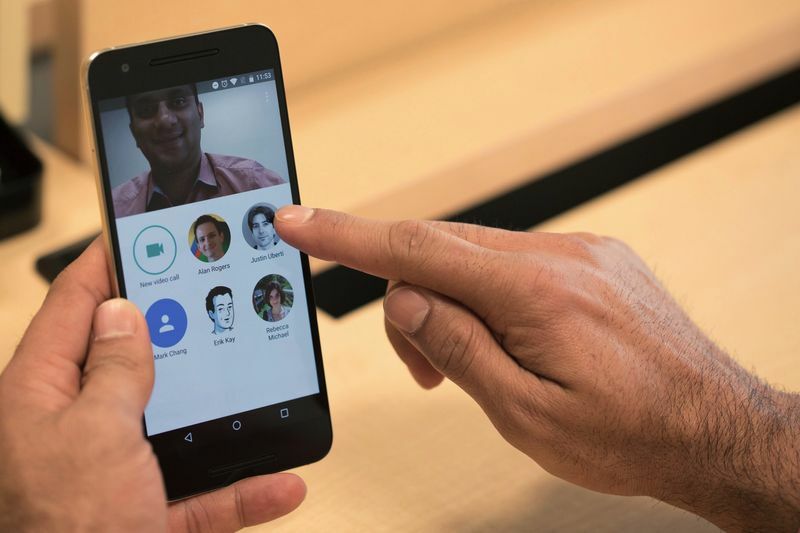 All over when compared to Skype and hangouts of Google itself duo is the app which brings another wave of fresh video call app which competes on the basis of its instant connection on lowest possible net connection. Overall Allo and Duo needs to be better to really challenge the facebook, whatsapp and Imessage of apple which have billions of user to stay their foot in market. These two apps seems to be good with respect to the features, speed and security they have to their customer it will be not a bad idea to give a trail to these awesome chat and video app.